Have you ever wished for a pair of sunglasses that are perfect for everyday use, yet also convert into goggles when more heavy-duty action is required? 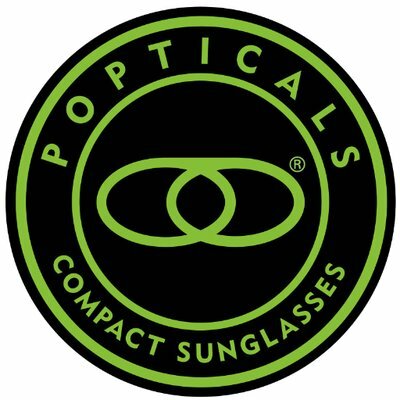 Ever thought it would be convenient to have sunglasses and goggles with the ability to switch between prescription and non-prescription lenses, smoked lenses, polarized lenses, bifocals, Transitions, or any number of optional lenses…all in one package? The Wiley X SG-1 is here to answer the call. 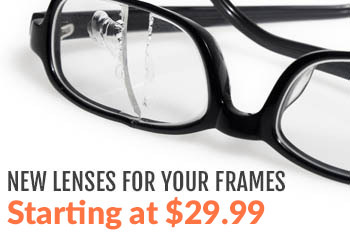 This eyewear system features a removable lens system that can save you money, time, and hassle. The Wiley’s individual lenses are housed in an ultra-foam gasket and can be disengaged at the touch of a button. The frame also converts from rugged regular-use sunglasses to low-profile goggles. Use them as attractive sunglasses at the beach, in the car, at sporting events, and enjoy the ability to pop in whatever type of lens best fits your current needs. Want clear lenses one moment and bifocals the next? Not a problem. Finding it hard to choose between Transitions, Drivewear, polarized lenses, or the tint color you’d prefer for any given situation? Now you can have them all within a single frame. The usefulness of the Wiley X SG-1 doesn’t stop there. The temple bars – the arms that rest over your ears – are removable, and the system comes with a snap-loaded elastic band to easily convert the frame into goggles whenever you have the need. So if your day calls for a motorcycle ride, a military exercise, or a few hours of extreme sporting, you’ll be ready at a moment’s notice. The Wiley’s matte black frame is ballistic certified and APEL-approved. It meets or exceeds ANSI Z87.1 safety standards, ANSI Z80.3 optical standards, and many other of the high standards required for ballistic eyewear or military/tactical goggle use. Click here to see the remarkable Wiley X SG-1 system and review the many available lens options. If you lead an active life and want safety, comfort, and versatility from a single frame platform, your search may already be over.